I am exhausted just reading what all you do to put on this fabulous event. 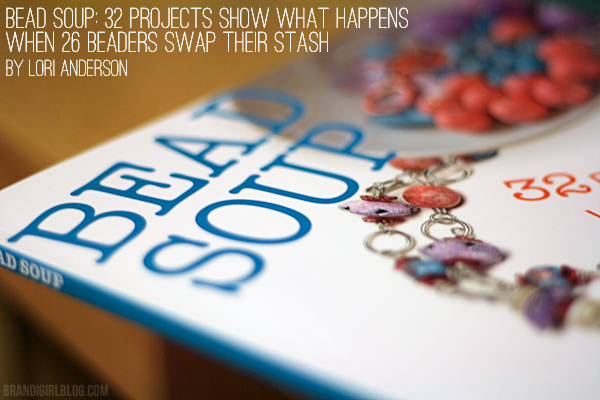 Wow - you are amazing - the work that goes into the swap is incredible - and yes I loved the book --- so many ideas. Still afraid to join in but maybe next time. For now I love to watch. Hang in there - you ARE going to kick this disease, you've come a long way already so don't give up. I know you won't. On the 'soup' - we're patient. Good things are worth the wait. 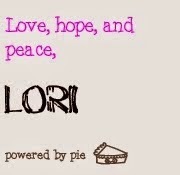 Hi Lori, Hope all is well. 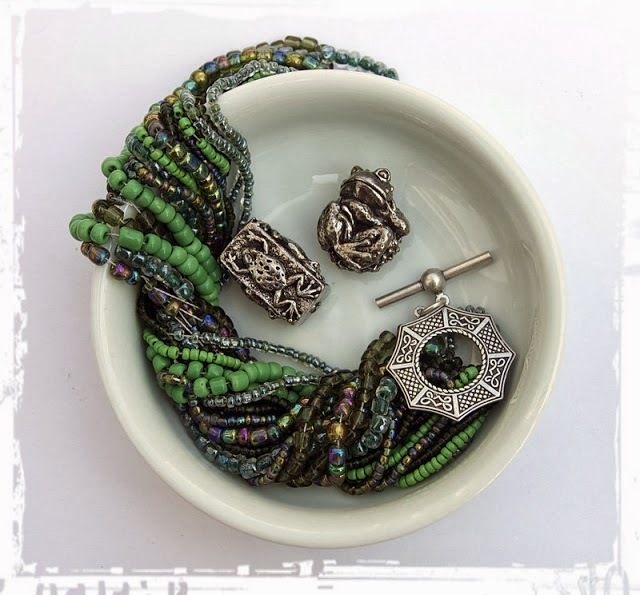 I know you're busy with Bead Soup - which I missed again. I wanted to pass this along.